Why do people join Active Networks? 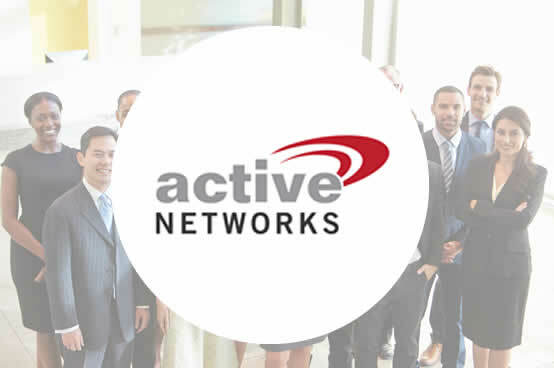 Engineers, employees and management make an immediate impact at Active Networks. Highlighted as one of the fastest growing technology companies along with our daily dedication to being the best hospitality technology provider in the industry – offers a team environment that has unlimited opportunities. Our culture is always doing what is in the best interest of our clients. We demonstrate that philosophy every day, across the globe, starting with every property and finishing with every project. Whether we are working with hotel managers, front desk agents, hotel guests, subcontractors, industry contacts, or with fellow team members – our leadership believes our customers success guarantees our success.